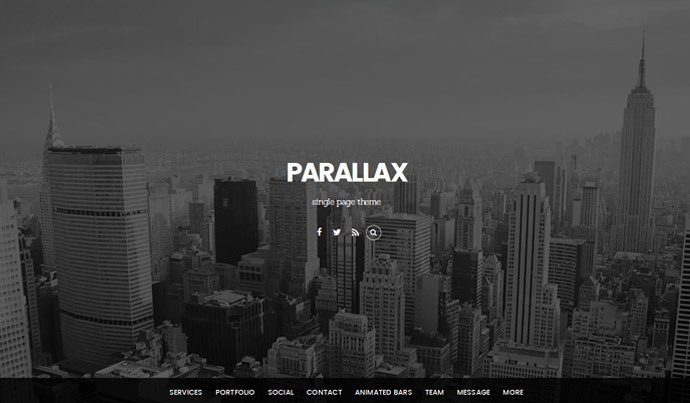 Parallax theme is a combination of two cool trends - parallax scrolling and single page design. It is designed to help you to build a stunning parallax scrolling site with ease. 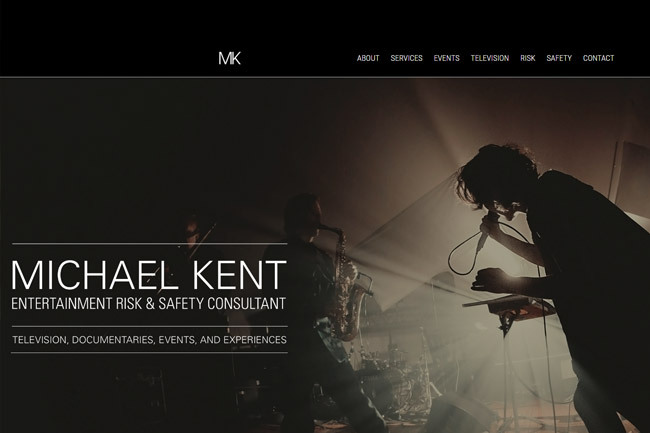 Showcase your work and services responsively on a single page. 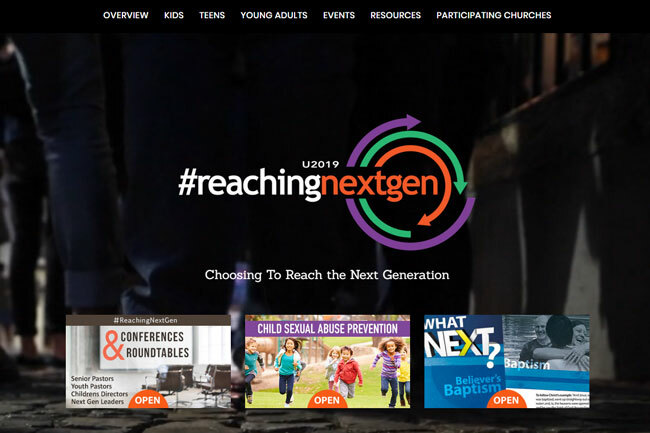 Viewers can enjoy your beautiful content in parallax scrolling sections. Impress your visitors with fly-in elements! 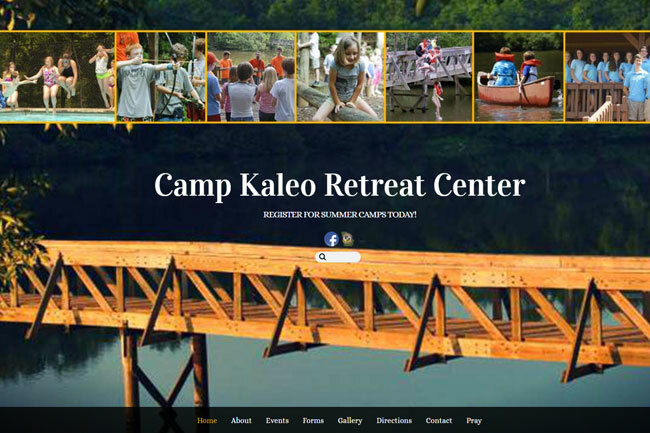 The theme can be used as a single page or regular site with page URLs. 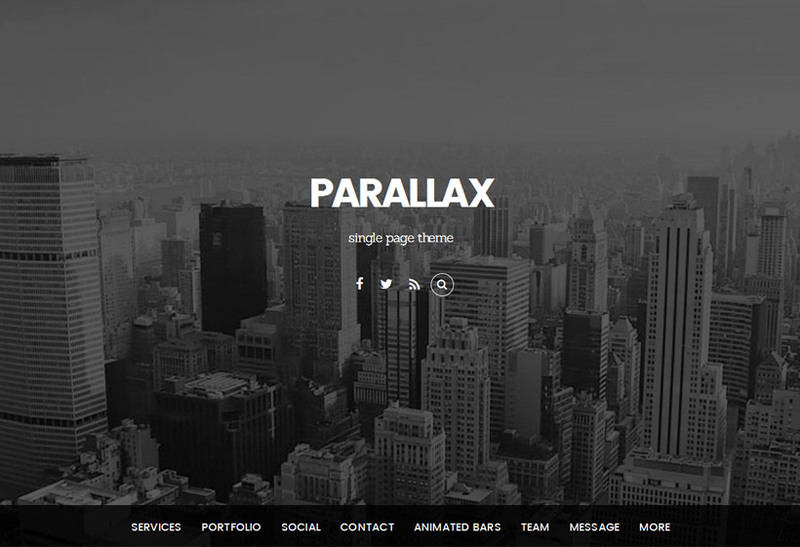 Jump in the parallax scrolling trend now with Parallax theme! 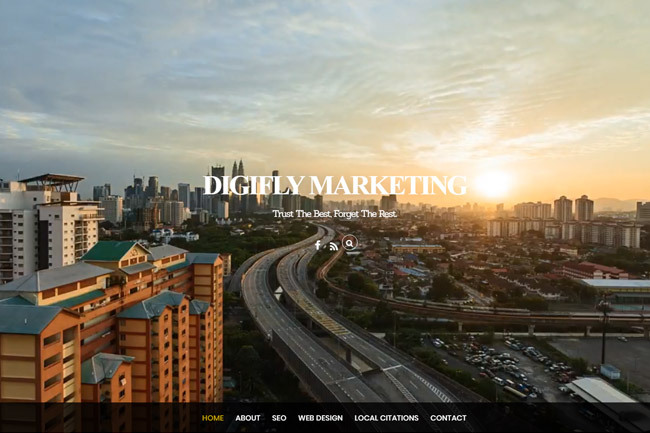 Watch the video tutorial below to see how the homepage is built using the Themify's drag & drop Builder included in the theme. Create unlimited layouts using drag & drop Builder, responsive layouts, slider backgrounds, video backgrounds, parallax scrolling, custom styling, animations, and more. See our demo. 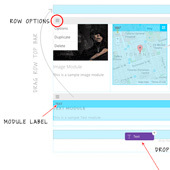 Parallax gives you full control from header to footer, either site-wide or per individual page. 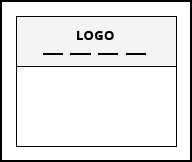 This means that you can make your entire site share the same look and feel or create a unique look for every page. Select a header/page design from 11 styles (the no header option is perfect for making landing pages where you don't want to have header navigation). And yes, there is a sticky header option as well. 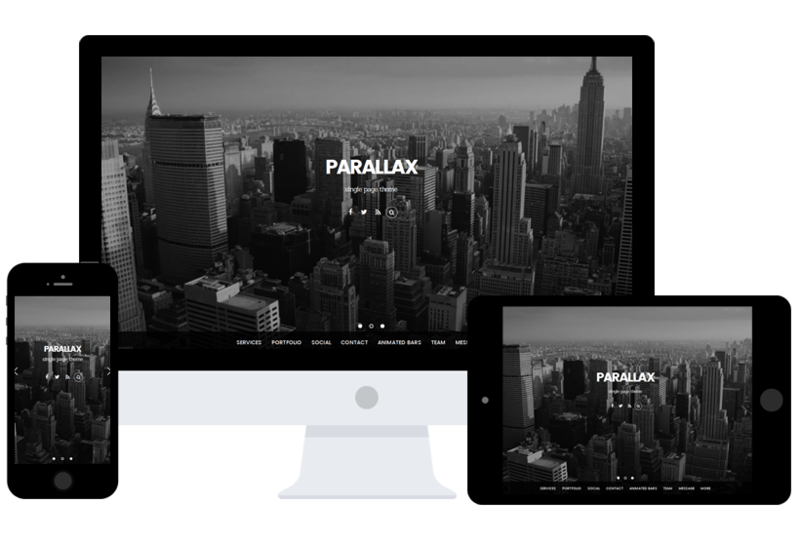 The Parallax theme is completely fluid and responsive, displaying consistently on all devices and resolutions. 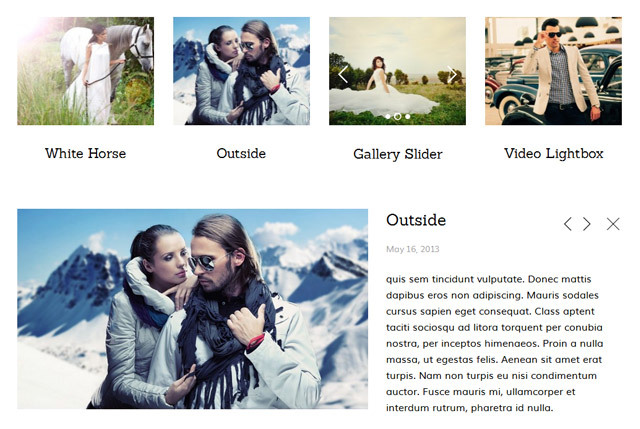 Parallax comes with a portfolio custom post type for creating a portfolio section showcasing multimedia work. 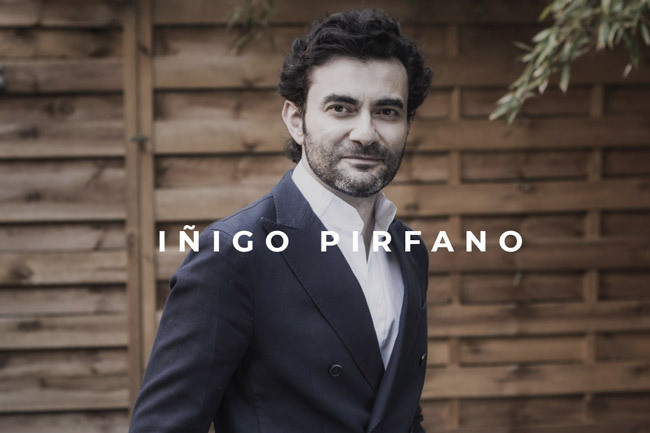 See the portfolio demo. It supports multimedia content such as videos, images and gallery sliders. Also, it has been expanded to open content within the same page, so as to compliment the Parallax single-page design. Use Team posts to display a complete list of your team members. Team members can be categorized based on their job title, such as Executive, General, Management, etc. You can take a look at our Team demo to understand how Team posts work. 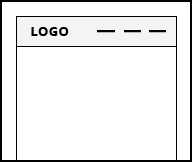 Each page has the ability to upload a custom header image or slider and assign a custom menu. Check the header on Blog, Shortcodes, and Contact page. 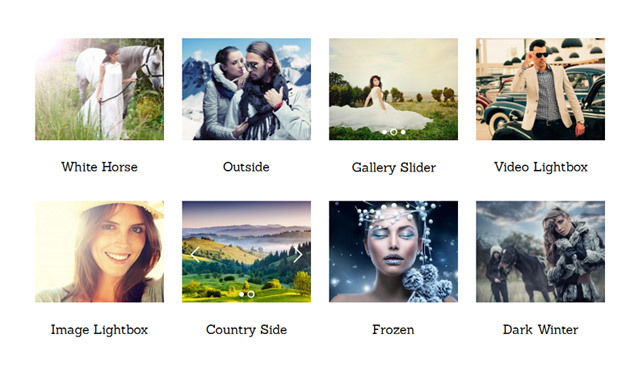 For the custom menu demo, check the homepage and the inner pages like Portfolio. Auto-apply Grayscale, Blur, and Sepia filters to your images without editing the original image source (no Photoshop needed). Image filter and hover filter can apply globally or individually, as desired. 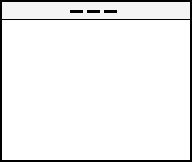 Display animated progress bars with any custom color you like. 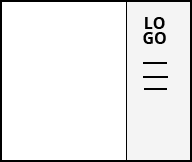 Aside from the full width post layout, the layout can be set to a 4-column, 3-column, 2-column, or 2-column-thumb with or without the sidebar. 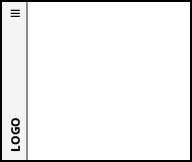 Create single page sites with scrollTo menu or any standard multiple page sites. 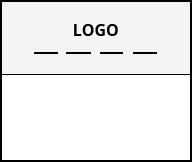 With the Parallax option panel, choose either infinite scroll or the traditional page number navigation. The infinite scroll can be set to automatically load or by clicking on the Load More button manually. 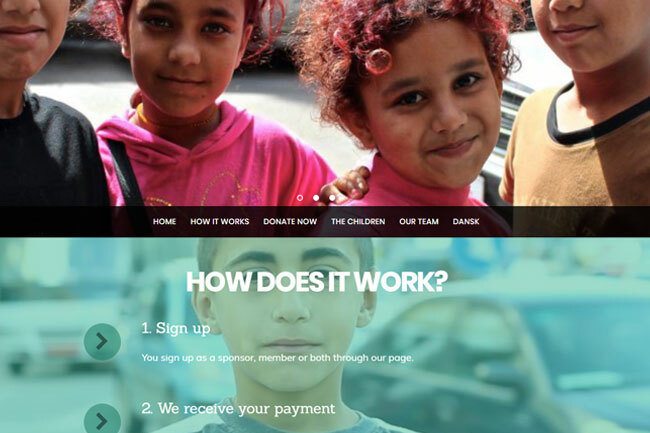 This theme includes rtl.css stylesheet. Photoshop file is the design mockup used by designers to create design customization of the theme. All themes are powered with the awesome Themify framework. 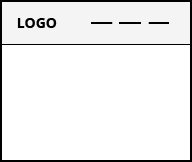 Below are some of the standard features included in every theme. 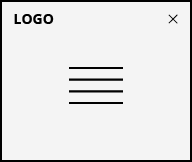 Create any kind of layout with live preview on the frontend. It comes with many cool effects like parallax scrolling, background video, animations, and more! Like what you see on our demo? 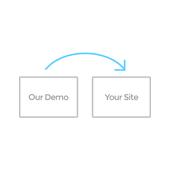 Quickly replicate your site like our demo setup (it is erasable). Then you just need to replace the images and text. All done! 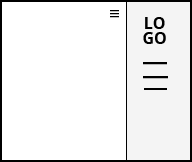 Style almost every element of the theme from header to footer. 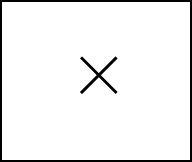 Just point and select, and see it live on the preview. No CSS coding required. One-click auto theme update in admin panel, no need to download or FTP. 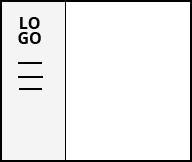 Establish your brand with customizable website logo text, or upload your own logo. Carefully coded with search engine optimization (SEO) best practices in mind. 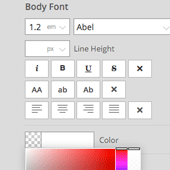 Over 600+ Google Web Fonts can be selected for font styling. Themify comes with Social Icons right out of the box, no need to find your own. Translate or create a multilingual site with WPML plugin with Themify themes. Transform your website into an online shop with WooCommerce, fully supported in Themify. 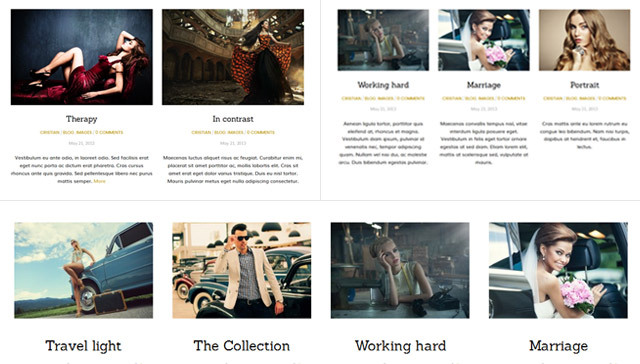 Themify themes are guaranteed to work with the latest version of WordPress.